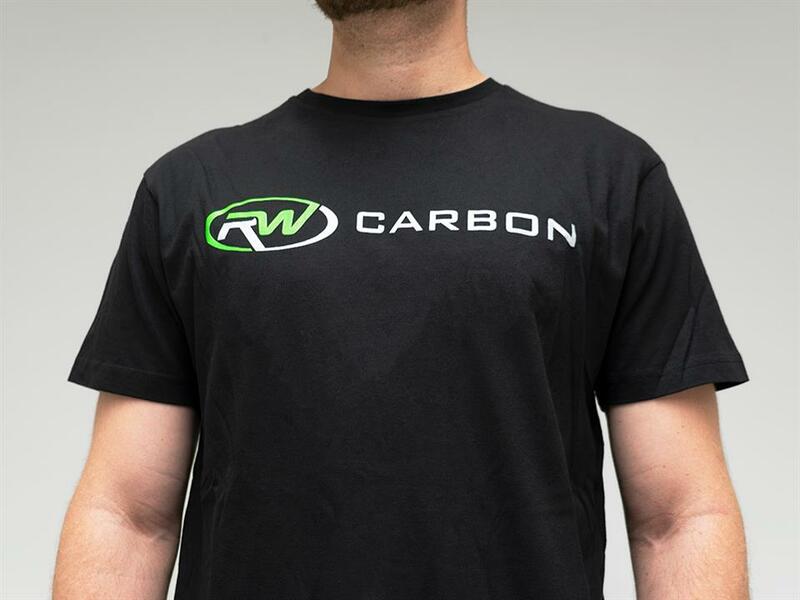 Looking to get your hands on some RW Carbon gear? 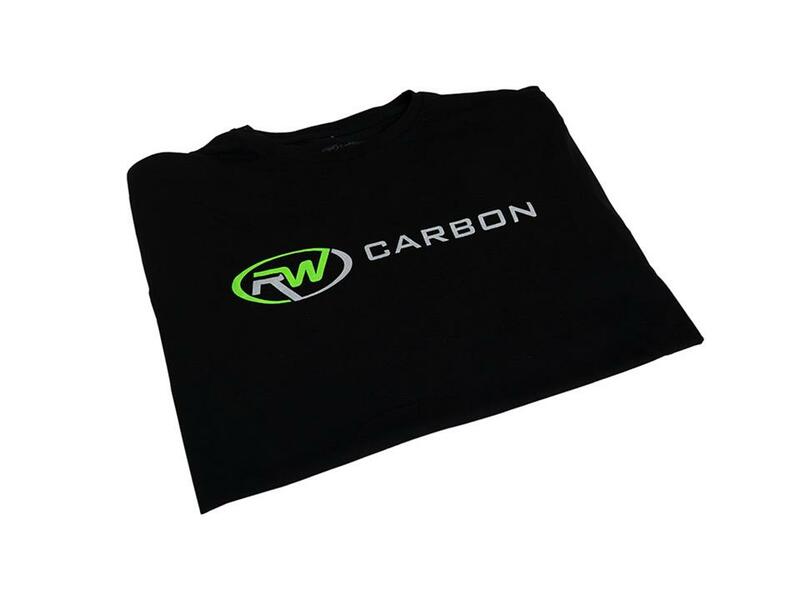 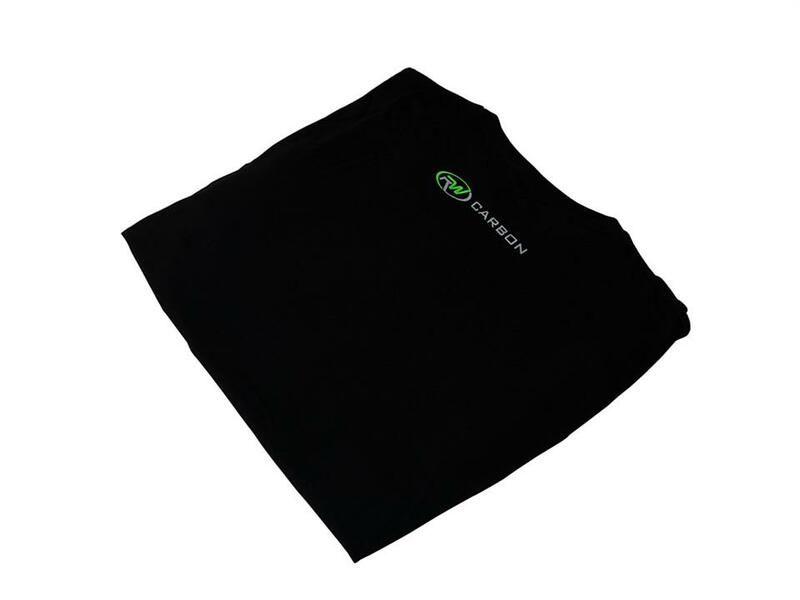 Our T-Shirts are made from 100% cotton fabric to ensure that these T-Shirts look sleek, and are extremely comfortable. 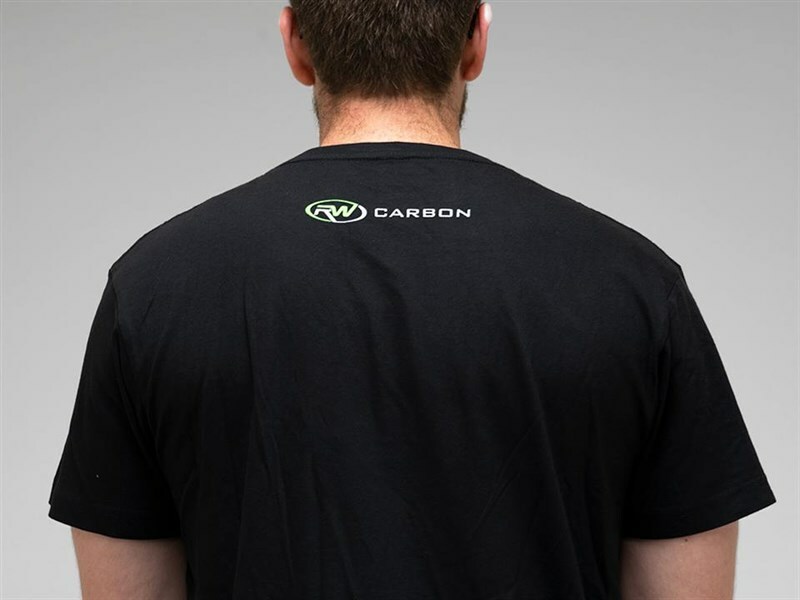 On top of a comfortable feel, our shirts offer a minimalistic design that overall looks very clean.